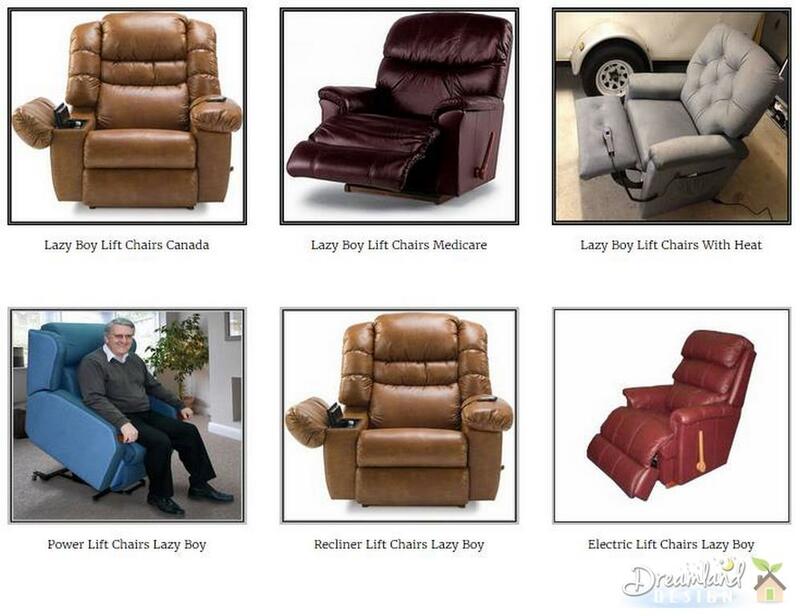 La Z Boy lift chair recliners are a great piece of furniture to have if you or someone you live with has problems getting in and out of regular chairs. We all take simple day-to-day activities for granted, so when you are faced with unexpected or developing mobility challenges, it can be really distressing. Mobility issues can be incredibly difficult to deal with on a day-to-day basis, so having something like the La Z Boy lift chair around can really change your life. The La Z Boy lift chair helps you sit, stand and recline. You just plug it into a standard electrical outlet, pick your settings on the hand-held remote control and then it really does all the work for you. It’s almost like a rocking chair in how it works. The entire chair does not rise off the floor, but a hydraulic lift raises the cushioned area up so you can easily slide off or gently lean back onto it without putting any strain on your back or knees. What’s great about the La Z Boy lift chair is that it can seamlessly fit into your home décor without bringing attention to itself. It’s not going to stick out like a sore thumb. Since La Z Boy has a huge range of furniture designs, you can make sure your home is still decorated in style. When you have to adjust furnishings to accommodate your lifestyle, it’s nice not to have to sacrifice the way your home looks as a whole. Although there are La Z Boy lift chair designs that mimic existing La Z Boy chair designs, there are also some chairs that have specifically been made with small changes that accommodate users even more. Mobility issues are different for each person, after all. The “Trevorton” chair, for example, was designed on a larger scale than any other traditional La Z Boy lift chair (or non-lift chair), giving more room in the seat for a larger person. You can get a La Z Boy lift chair outfitted with other features, aside from the lifting mechanism. There are chairs that have massagers and there are also heated chairs. Some La Z Boy lift chairs can also be outfitted with battery-powered controllers, so you can still have the benefits of the lift chair if the power goes out.